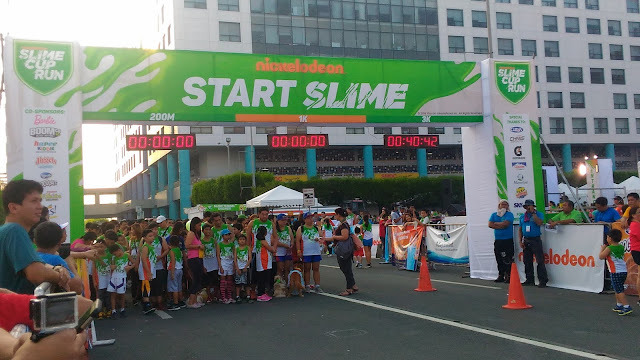 The Nickelodeon Slime Cup Run was not your usual run - there were dogs, SpongeBob SquarePants, Patrick Starfish and, of course, slime! 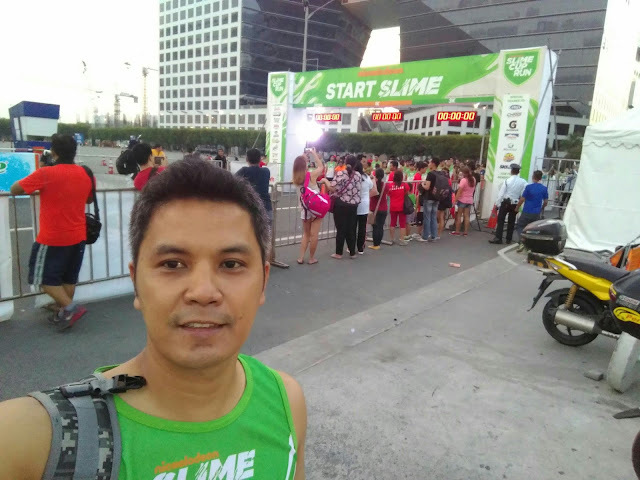 The ultimate summer activity for the family, I felt bad that my wife and son were not able to join me because of some health concerns; but I was excited because it was actually my first time to join an official run (the last one was a fun run back in high school). 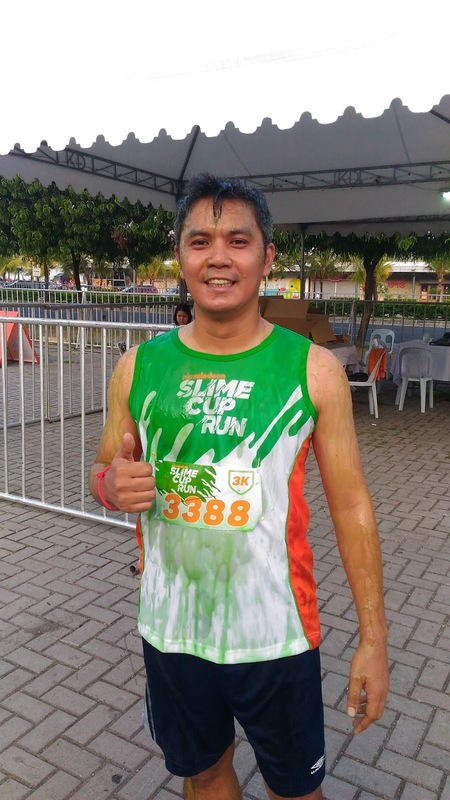 What Made the Slime Cup Run Fun? Yes, it was fun! It didn't only require running but as participants, we had to hop, skip through obstacle courses and evade ninjas on the race track. 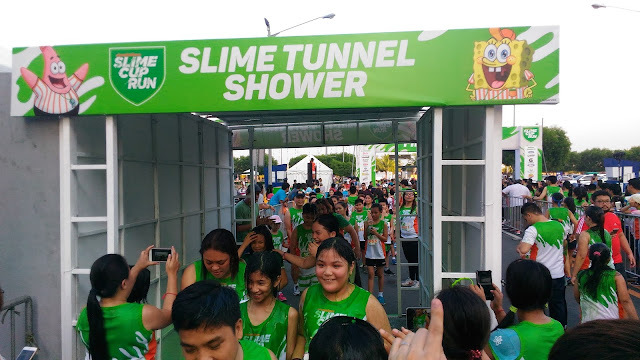 At the finish slime (yeah, you read it right), we had the option to go through the slime tunnel shower. 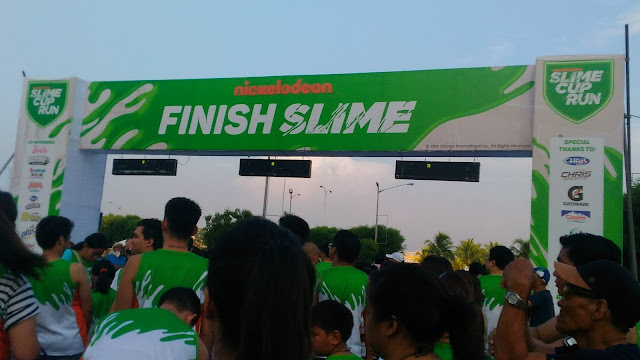 The Finish Slime is Nickelodeon's version of the finish line. 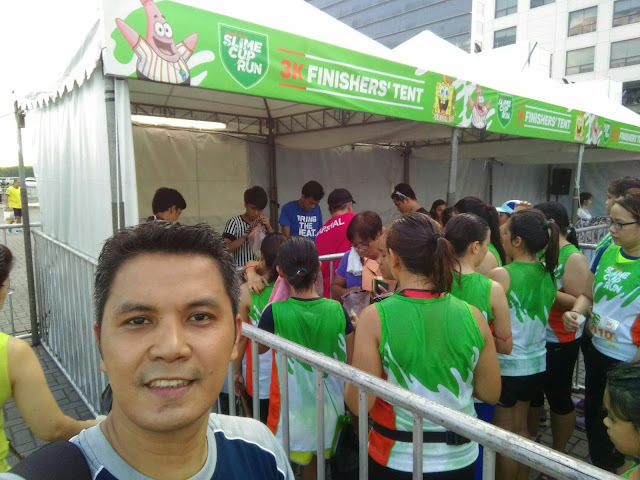 Behind all the fun event that Nickelodeon Philippines organized is their thrust to lend a helping hand. Partial proceeds of the Slime Cup Run 2016 were given to The Philippine Animal Welfare Society (PAWS). For more information about Nickelodeon in Asia, visit http://www.nick-asia.com.